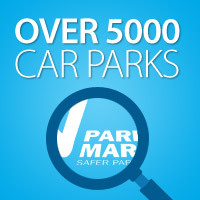 EIGHT car parks across Tendring have been given top marks following an independent safety check. The sites run by Tendring Council scooped national awards having been crime free for the past 12 months. 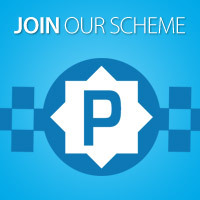 The checks were carried out by the police and British Parking Association area manager for the Safer Parking Scheme. Since becoming award holders for the first time in June 2004, the council said it has carried out improvements resulting in the reduction of crime and anti-social behaviour. The majority of the facilities are covered by CCTV with emergency telephones available in some with a 24 hour response; good lighting, clear information and a clear record of regular visits and patrols from the parking team. The sites include Jaywick Beach, High Street, Agate Road,and Elm Grove in Clacton, Ipswich Road in Holland-on-Sea, High Street in Walton, Tower Street in Brightlingsea and Wellington Road in Harwich.